How Far is MP Wara? 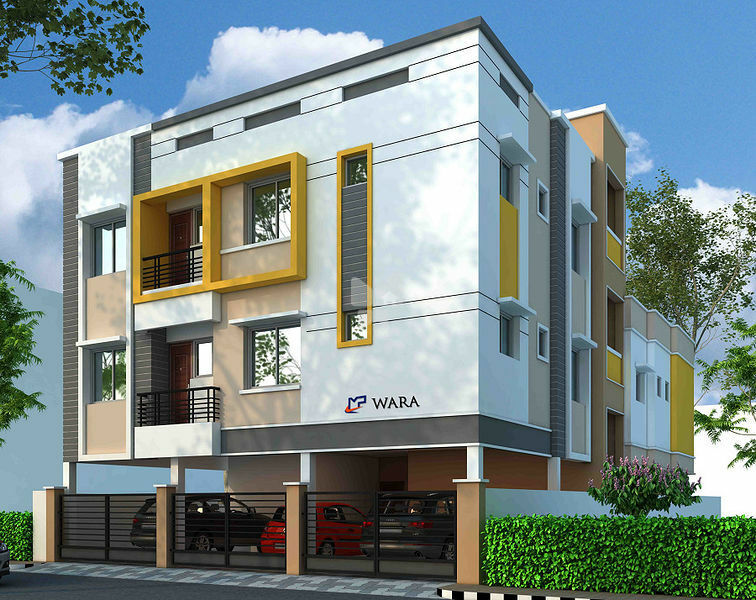 MP Wara is one of the popular residential developments in Chennai. It is among the Completed project of its builder. It has lavish yet thoughtfully designed residences. RCC earthquake resistance structure as per BIS & codes. melamine polish and fitted with Europa Lock & Safety Grill. Wooden Frame with Patterned Skin door Panels and Enamel Coated. UPVC windows, Wooden shutters and Enamel Coated MS safety grills. Black granite kitchen counter top, Stainless Steel Sink,Wall Tile up to 2 feet Height. Entire Flat laid with 2’ x 2’ vitrified tiles flooring and in all bathrooms with 1’ x 1’ Anti-skid tiles. 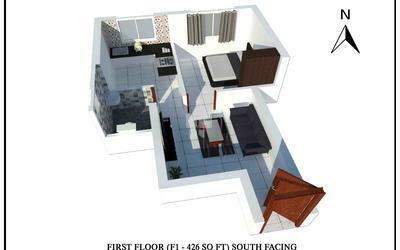 Each room will be provided with at cupboard of 3’x7’ size laid with cuddapah slab. White colour ISI Branded WC in Main Toilet and Common Toilet.Ceramic dado tiles up to 7 feet height. Provided with ISI branded External PVC piping and internal CPVC piping. Vitrified Anti-Skid Flooring with MS Handrails. Common water tank provided with borewell and motor. ISI branded electrical wire & switches with Concealed 3 phase power supply Adequate light, fan, Ac and plug points.Free Inverter wiring. Flat surroudings & wooden joineries are protected with termite & water proof. Rain water harvesting. Covered Car Parking.